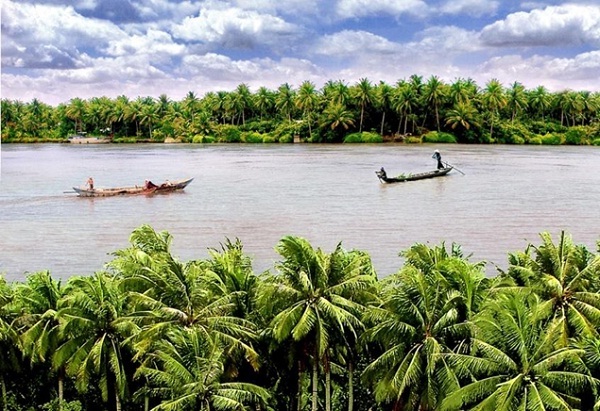 Mekong Great River ends its journey to the sea by drawing 9 rivers in the Mekong Delta of Vietnam. 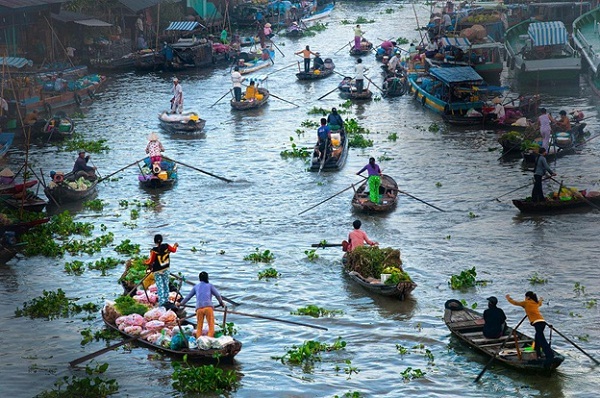 People here mostly live on rivers and river banks so your visit to the Southwest of Vietnam will be mostly on boats. This would be a very exciting and amazing voyage as you will see how blissful this land is. 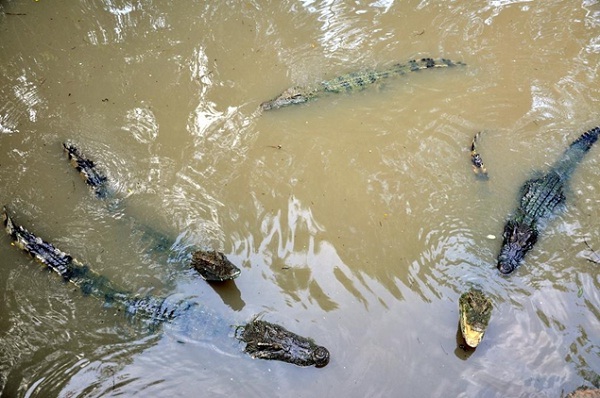 If you are adventure-lover, why not go fishing crocodiles? Crocodiles are bred in many orchards, the safety is ensured for tourists but the venturesome is still given so fishing crocodiles is very favored by tourists to the Southwest of Vietnam. 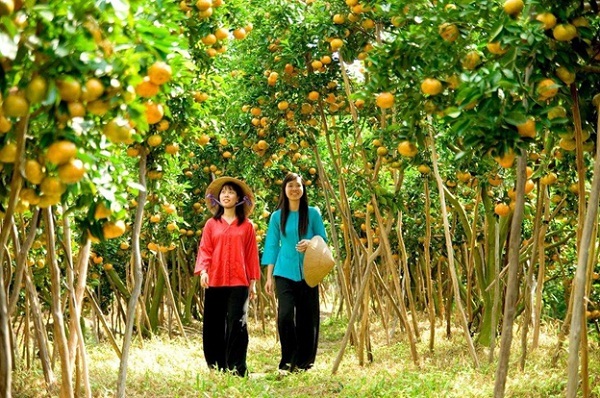 Visiting the production bases of rice-paper, durian-coconut candy and other specialties of Mekong Delta is another interesting experience. Visitors will not only learn the way local people work but also can give a hand if they want. And buying products as souvenirs from these production bases is recommended because they are cheap and quality-ensured. 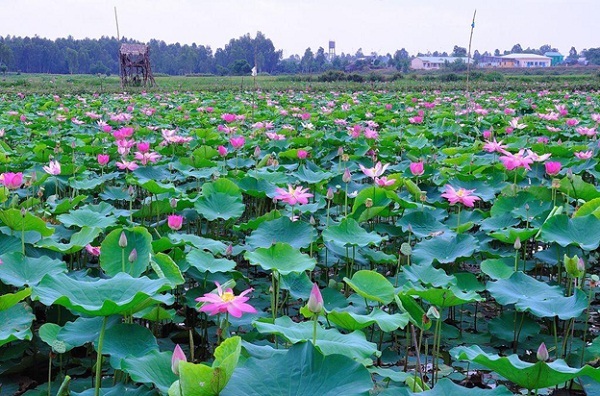 And we cannot miss out floating markets. Hundreds of boats fully loaded of goods keep tourist amazed during the visit. Fresh fruits in floating markets are very fresh and cheap, sellers are very friendly so stop buying here is so difficult. And floating markets also offer you many indigenous dishes cooked in the boats. So why not visit this generous welcoming place?